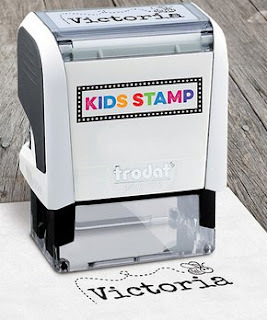 Perfect for the stocking this years - Save Up to 40% Off Personalized Signs &amp; Stamps $9.99 - 22.99. What's under the tree may be the main Christmas event — but the stockings oughta be full of surprises, too! Make those extra gifts even more special by scoring these picks personalized just for your kiddo.